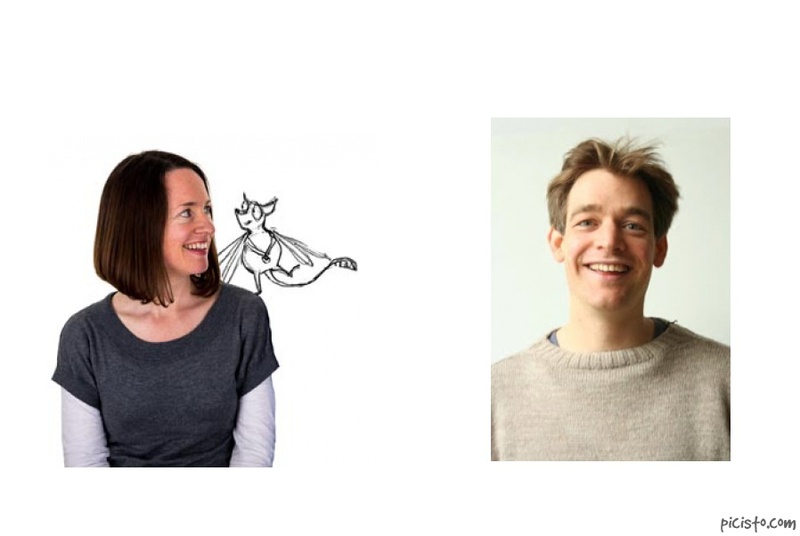 This week, we’ve got three charming dog tales, and a love story set to the backdrop of a dance-off. Essentially we’re talking “Romeo and Juliet” (minus the death), mixed with “So You Think You Can Dance” meets “Dancing with the Stars” (minus the judges for both). Ted, like most dogs, wants a home, and after being passed over time and again in the pet store, decides to take matters into his own paws. With only the green jumper* (*Lingo for “Sweater”) on his back, and a dream in his heart, Ted embarks on a quest to find his “Ever After” home! Author-Illustrator Leila Rudge uses a classic watercolor style, warm color palette, and subtle line art to bring Ted’s earnest journey to life. 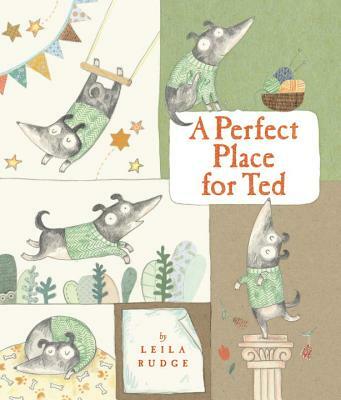 Despite the potential issues of giving someone a real pet for their birthday or the holidays, dog lovers should have no qualms whatsoever gifting “A Perfect Place for Ted” to the pet parents in your life. I LOVE the retro-inspired art style employed by illustrator Christian Robinson, helping stand out from the many hyper-technicolor titles on the book shelf, but speaks to the retro-naunt in me and others. 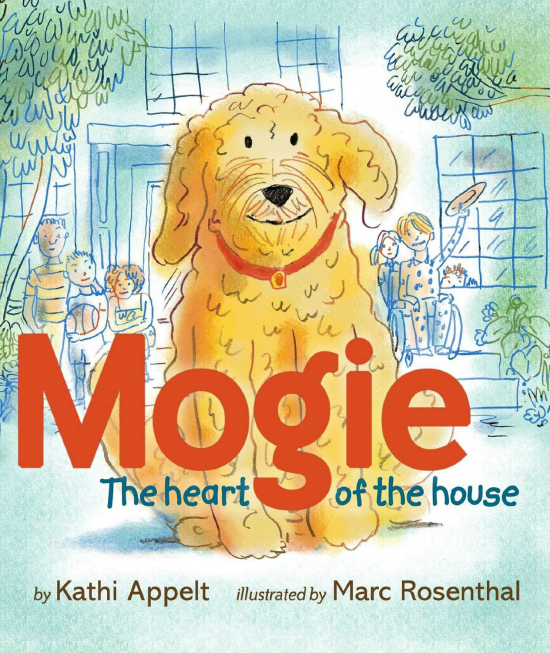 Kids from adoptive or blended families will find a relatable friend in the titular canine’s story of being comfortable in your own skin (or fur, in his case), even when those closest to you don’t “get it” right away. 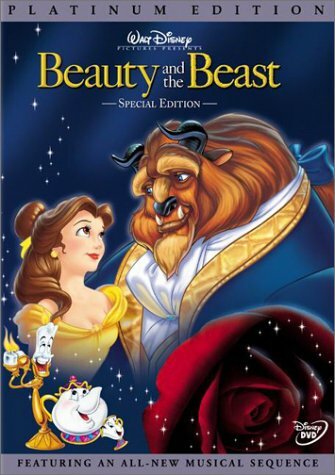 It’s hard not to hear the name “Gaston” without thinking about the machismo meat-head from the Disney version of “Beauty and the Beast”, of whom, in my opinion is among the most normal* sleazebag of the varying antagonists from the 90s’ era. 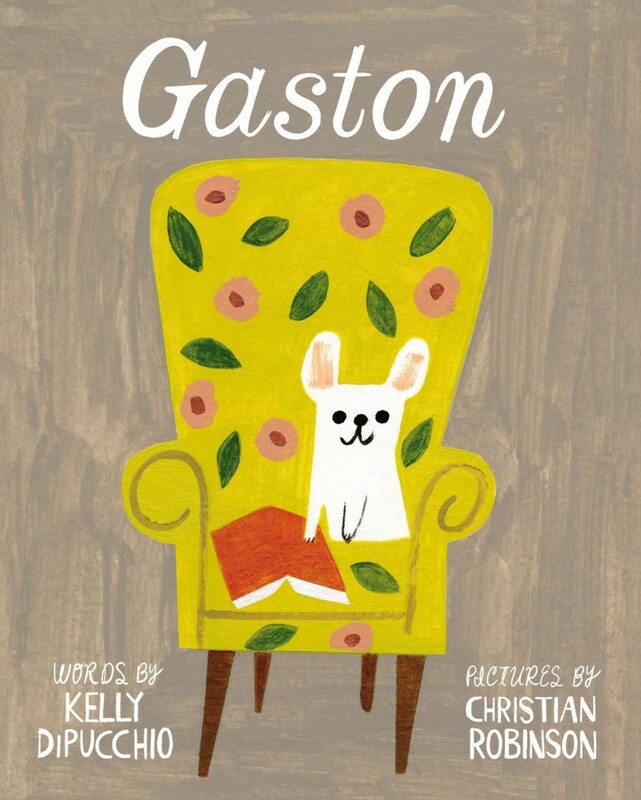 But happily this Gaston is one I can get behind. 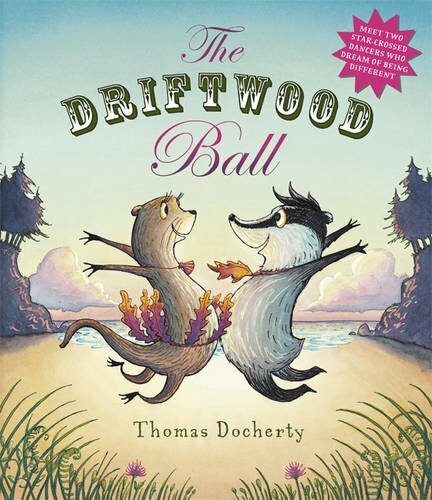 In addition to collaborating with his wife and fellow author Helen (See our profile on them from our Picture Book Month 2013 author/illustrator spotlight), author-illustrator Thomas Docherty brings us his most recent solo outing about family feuds, high stakes dance offs, and true love, what more can a lit. rat need? This book earned the honor of being one of our “Most Anticipated Reads of 2014”, and if you’ve the spare cash and patience for intercontinental shipping, this is a book worth importing! 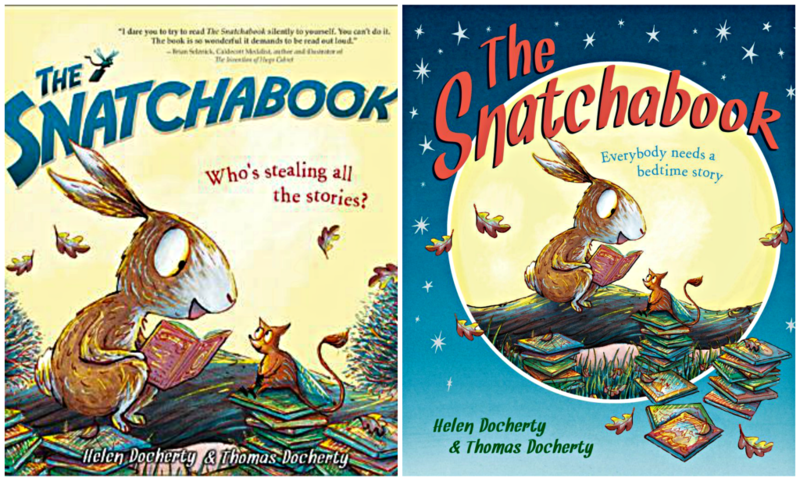 “The Snatchabook” his previous collaboration with his wife and fellow author Helen. 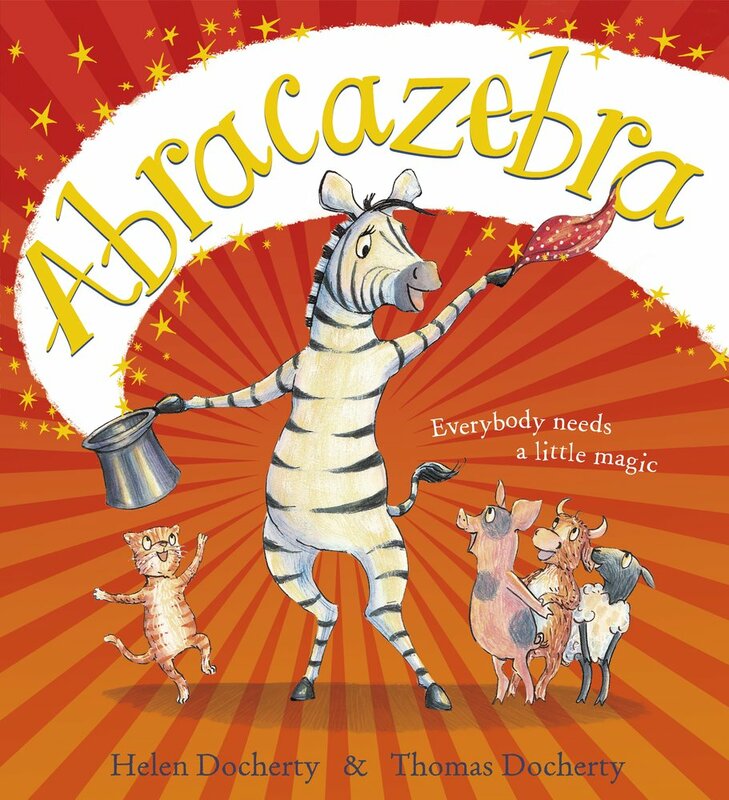 But it’s still one of our “Most Anticipated Reads” and I will still review the book as planned, Helen was kind enough to offer sending us a copy! Thanks Helen! 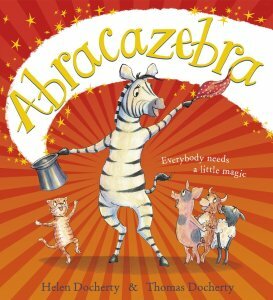 When “Abracazebra” does come stateside, your lit. rat will let you know! But I encourage our U.K. fans to check it out. 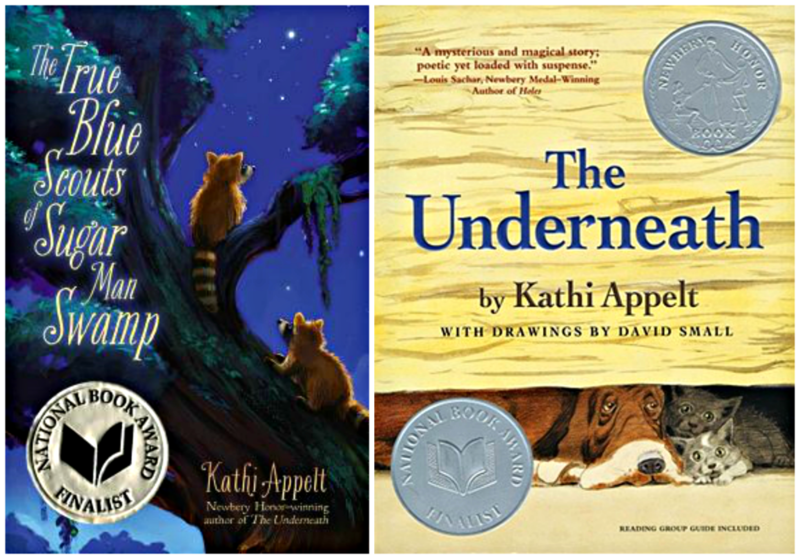 (A national Book Award Finalist) she’s also written numerous picture books, and this is the first your lit. rat has read, and definitely NOT the last! Illustrator Marc Rosenthal’s charming illustrations uses minimal background detail to highlight our titular furry friend as he offers a friendly paw to one of the many children who misses the days when he ran free in the great outdoors. On top of being a charming book on it’s own, part of the sales of this book benefits the “Ronald McDonald House” a facility where families with ill and injured children can find a safe haven on their road to recovery, and dogs (like Mogie) are part of the staff as therapy dogs, who in many ways they’re like canine nurses (short of giving shots or cleaning bedpans), offering comfort and a playful distraction from the struggles their young charges face. TAA CARES, our initiative to help authors and other content creators in need is gearing up for our first featured project of 2015.
is re-launching her Kickstarter campaign for “Work for Biscuits” a book and multimedia series starring andsupporting service dogs in training and in the field. If you can, please consider contributing to her funds the first day to help build momentum so the project can successfully fund the second time around. Even if you can’t spare the cash, please help me and my fantastic fauna team spread the good word, especially if you or the lit. rattlings in your life are Laura Numeroff fans! The Literary Rat’s Crowdfunding Chronicles – Part 2: Why Crowdfunding?